Give you son or daughter an experience they will not forget. 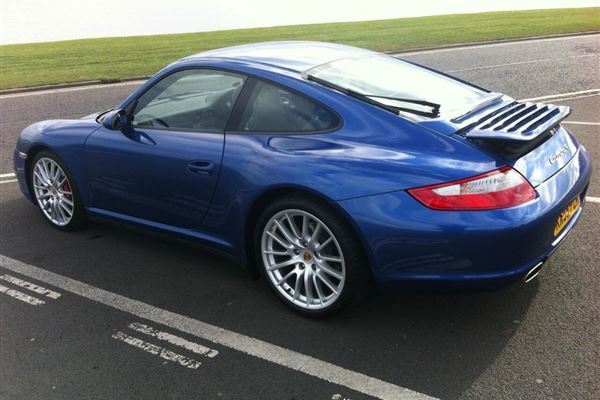 Let them loose in a Porsche for a junior supercar driving thrill, The perfect birthday gift that will leave them the envy of all their friends. Under the guidance of a fully qualified instructor, the junior will get 10-15 minutes behind the wheel of the amazing Porsche. Here they will get a feel of the power and hear the beautiful sound that this car produces and learn for themselves why it is still one of the most popular and most recognised supercars of all time. You can purchase a open gift voucher or book onto any available date. Please allow up to an hour at the venue. Juniors must be aged between 11 and 17 with a minimum height is 4"10 and weight below 18 stone. Selected weekends between March and November. Get behind the wheel of some of the world's most powerful sports cars. Drive the Ariel Atom, Audi R8, Porsche 997 Turbo, Lamborghini Aventador, Aston Martin DBS and Ferrari 458 Italia at Blyton Park in Lincolnshire. Let the kids go wild with the perfect experience to really test them. The junior drifting experience makes for the perfect birthday gift and is available as a gift voucher. 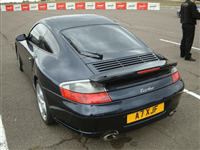 Book a date for the best driving experience at Lydden Hill in Kent, the Supercar Four with Trackdays.co.uk. Drive each Supercar for 5 laps with a professional instructor by your side. Order a gift voucher and book a date.